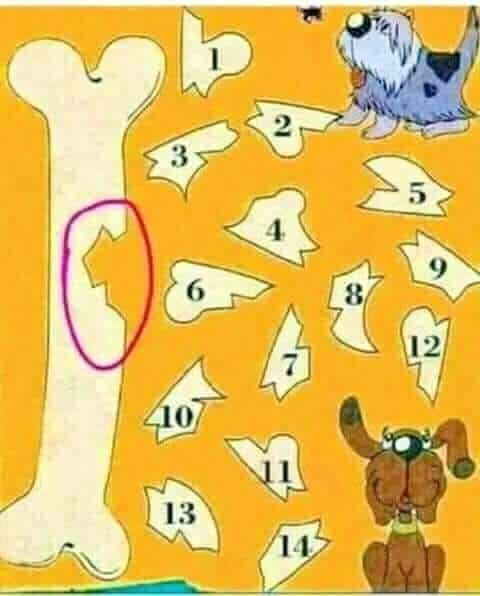 Puzzle For Kids #1 - What does this mean? What does this rebus mean? what is thing which comes once in a year, twice in a month, four times in a week and six times in a day ? 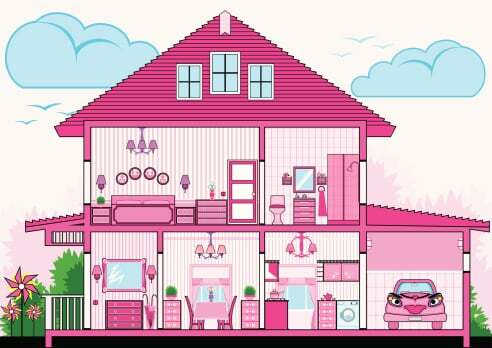 Puzzle For Kids #7 - If A+B=31 and B-C=6 and D-C=2 and D+C=22, then find the values of A,B,C and D.
In a one story house, everything is pink, the dog is pink, the cat is pink, the walls are pink, the TV is pink, everything is pink. What color are the stairs? There is a bean bag containing 99 white beans and 100 black beans. 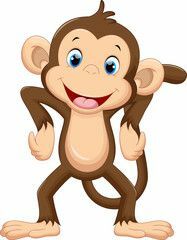 A monkey will take two beans from the bag. If they are the same he throws the two beans away while if they are different color he puts the beans back. What color will the last bean be?